Chumbi Bush house site HERE. 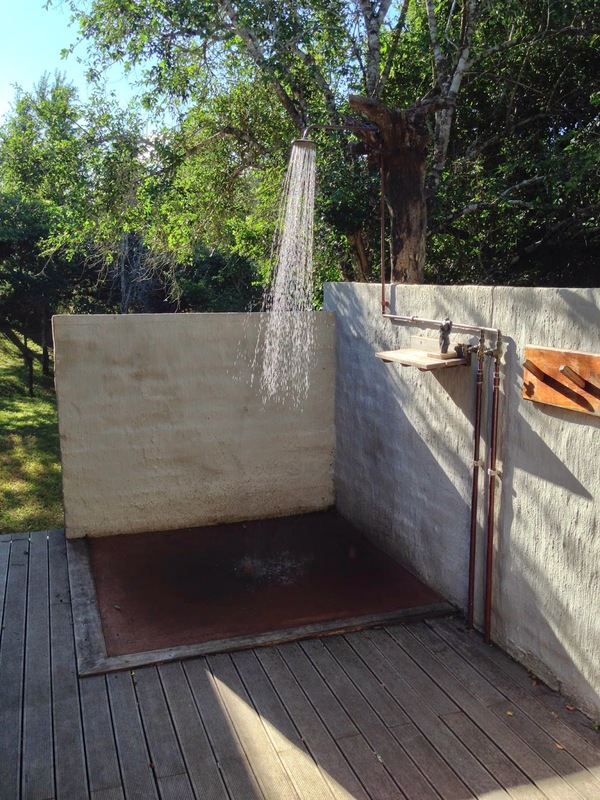 Chumbi Bush House is a place to really unwind and relax. The perfect spot to write a book or let your creative talents flow. 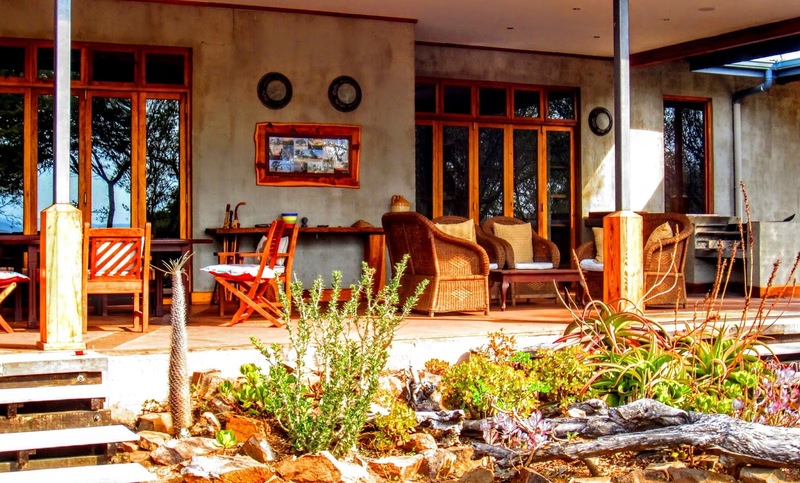 Chumbi is a Self-catering Private holiday house set within a private nature reserve, with bush as far as the eye can see. 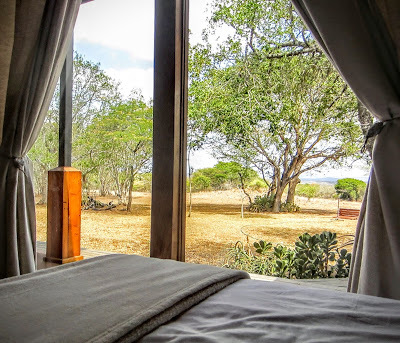 The Farm is home to wildebeest, giraffe, warthog, and a large variety of antelope including Nyala, suni and red duiker. There is an abundance wildlife and exquisite birdlife for the avid birdwatchers. Chumbi House is large and spacious, and offers complete privacy with 3 bedrooms, accommodating 7 people. 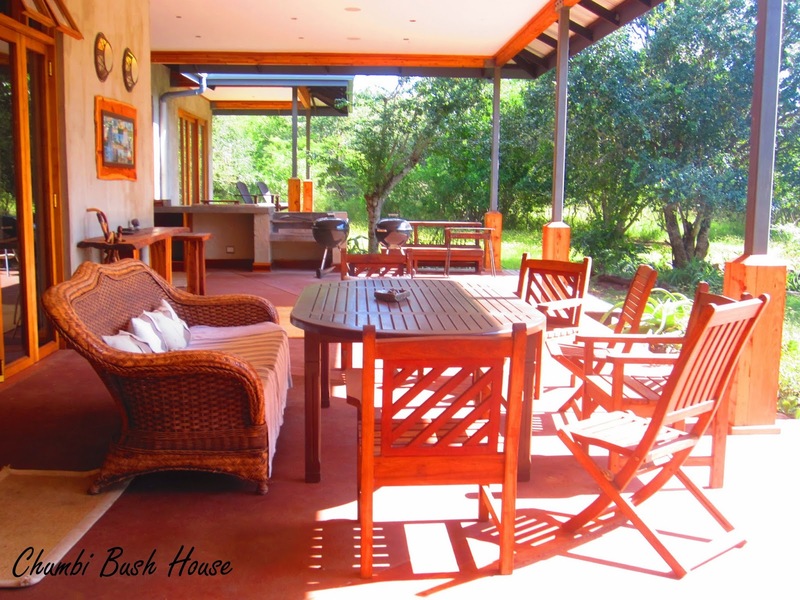 It has a fully equipped kitchen for self-catering as well as a beautiful patio braai area. 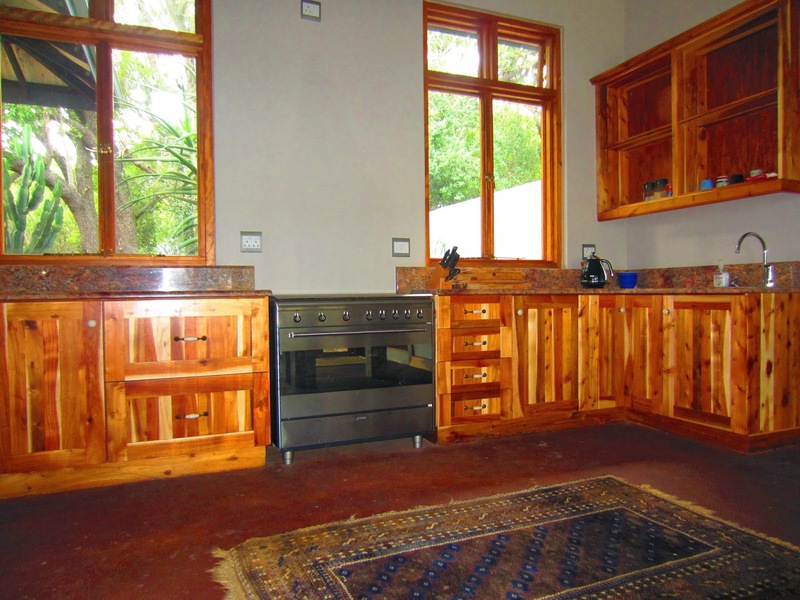 The home is suitable for couples as well as a family and friends. ~ The 2nd bedroom has a twin beds, and has an en-suite shower. ~ The 3rd bedroom has 2 single beds, with a shower across the passage . 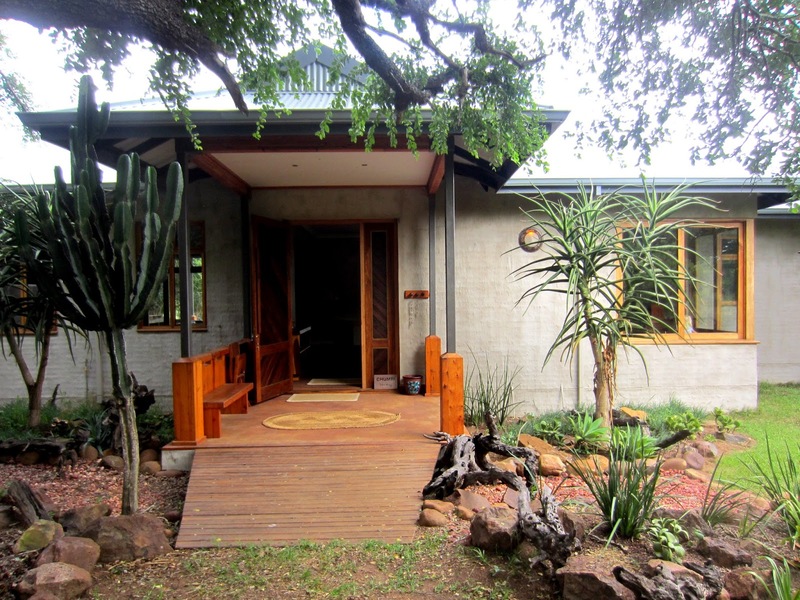 ~ Beautiful bush walks on the property. ~ 20km from Hluhluwe Village for shopping requirements. ~ 40km from the Big 5 Hluhluwe Imfolozi game reserve. Self-drive, or do a guided tour. ~ 80km from Sodwana Bay Beach, a diver’s, and snorkeler’s paradise. Summer rainfall area, with generally speaking no more than 2 days of rain at a time. Afternoon thunder showers. January, February and March are hottest months with days being in the 30's and 40's (Celsius). Winter is mild, with no frost. Days are warm in the 20's, nights can drop down to single figures. We have very little rain in winter. Lovely for game viewing and walking. It is recommended to have a vehicle with a high clearance. It need not be 4x4. Wow, it's beautiful. Wish I could come. I'll definitely keep it in mind if I every get to do any international traveling. Stunning Keren! Might be up to visit I think!